nj arts maven: NJ FESTIVAL ORCHESTRA CLOSES SEASON WITH “BATTLE OF THE TITANS”! 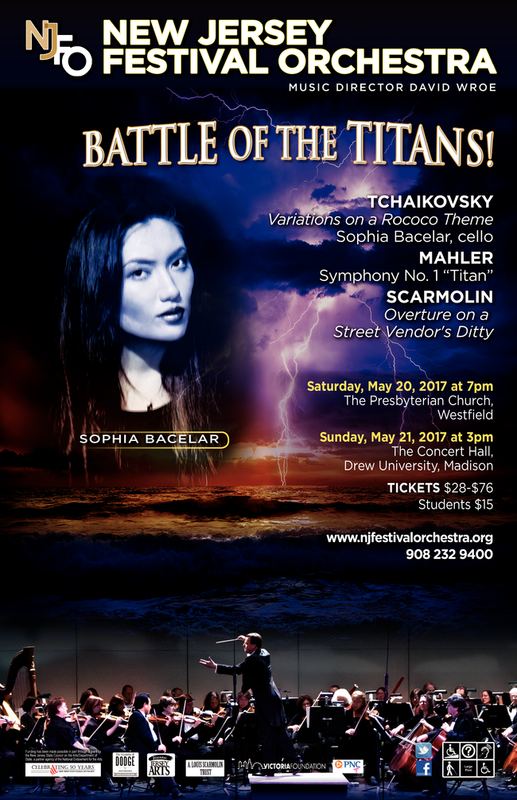 NJ FESTIVAL ORCHESTRA CLOSES SEASON WITH “BATTLE OF THE TITANS”! Mark your calendars for NJFO's season finale of dazzling bravura and epic instrumentation! 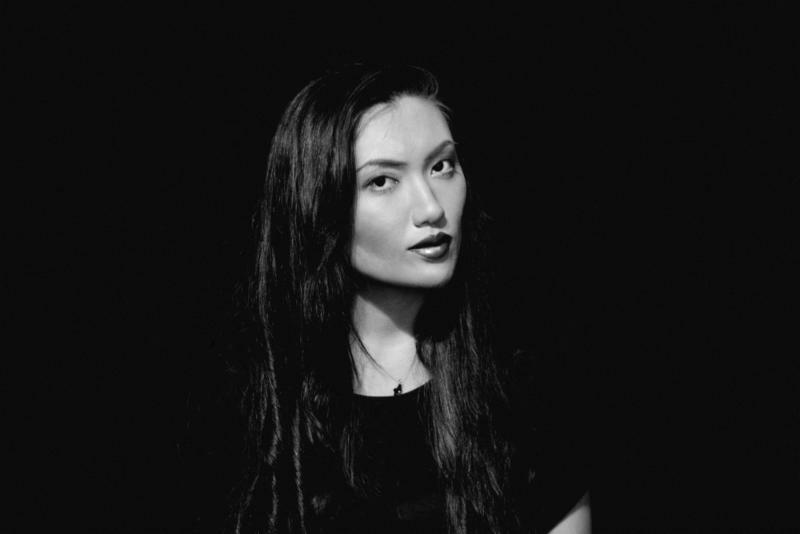 Special guest virtuoso Sophia Bacelar performs Tchaikovsky’s cheerful and immensely demanding cello showpiece, Variations on a Rococo Theme. Mahler’s monumental Symphony No. 1 then brings the NJFO 2016-2017 season to a spell binding and soul-stirring conclusion.